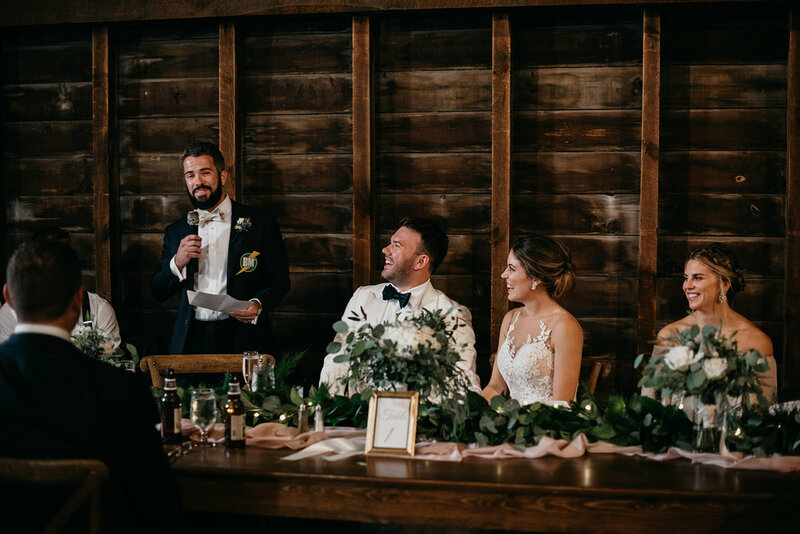 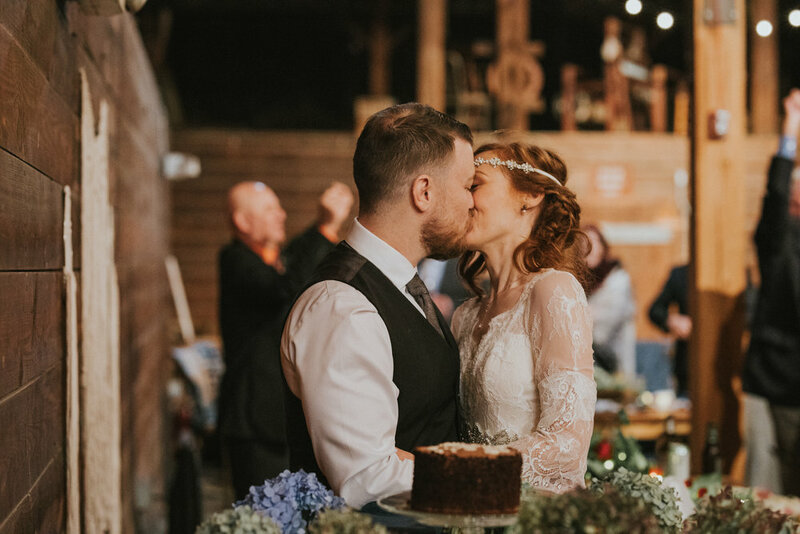 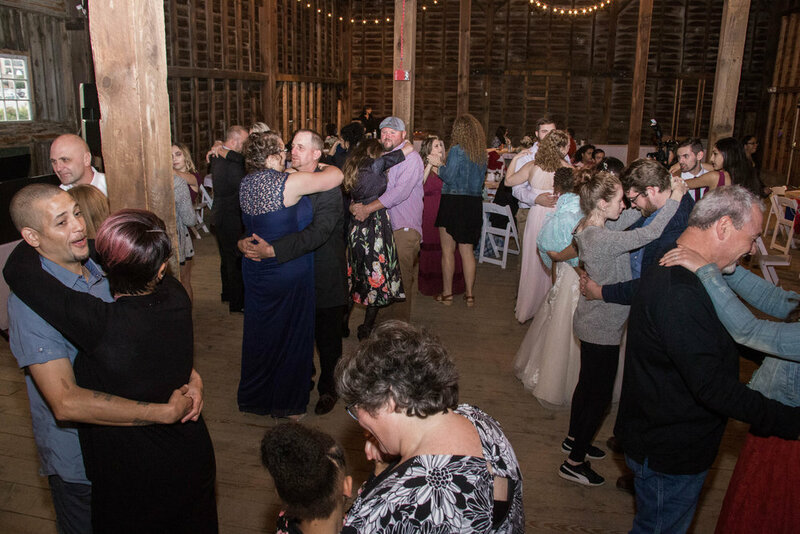 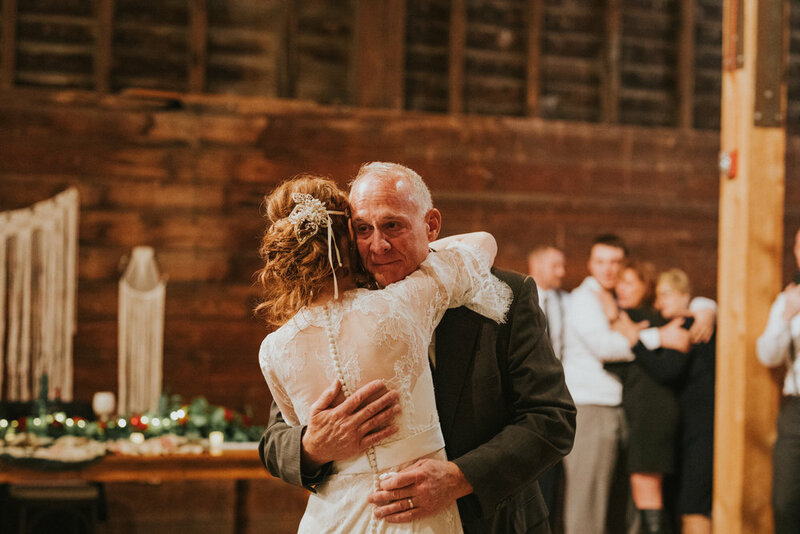 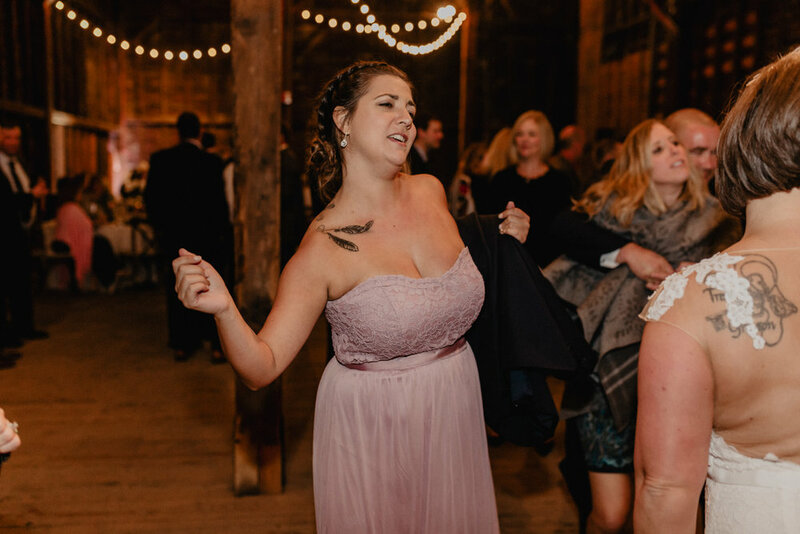 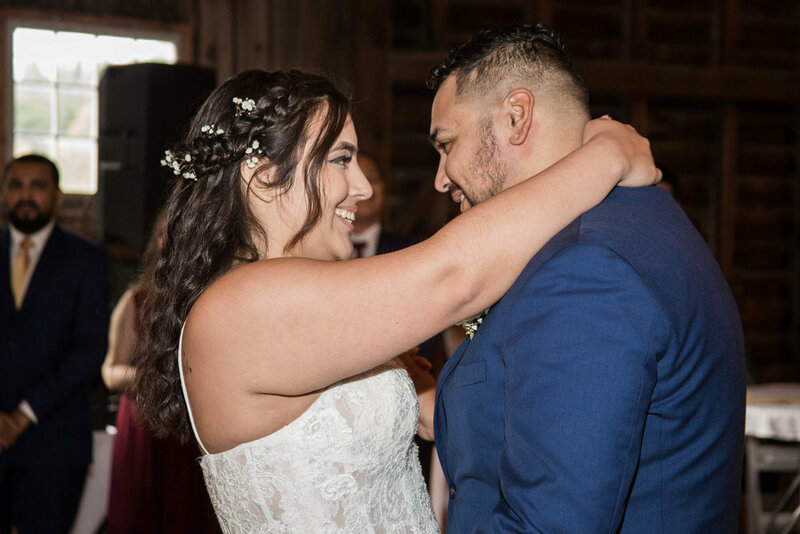 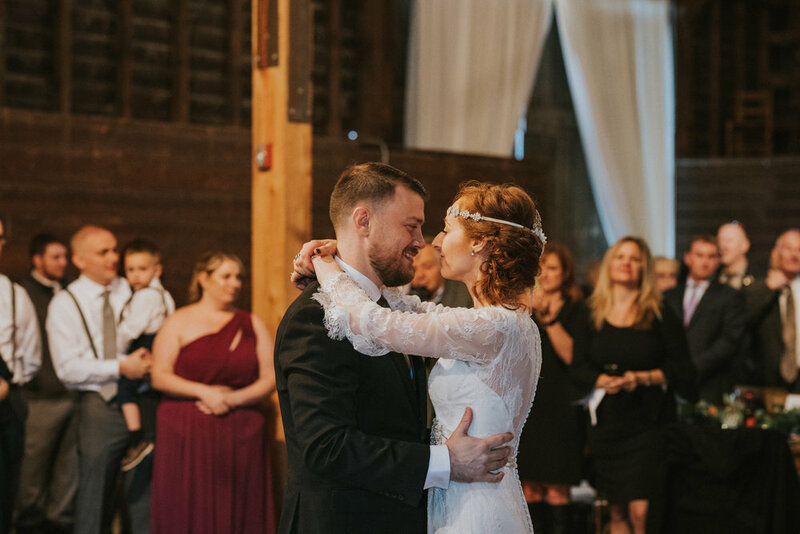 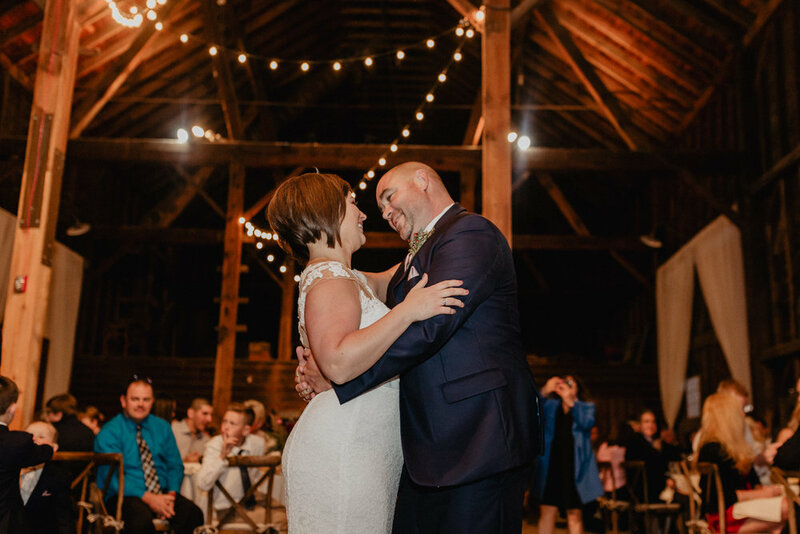 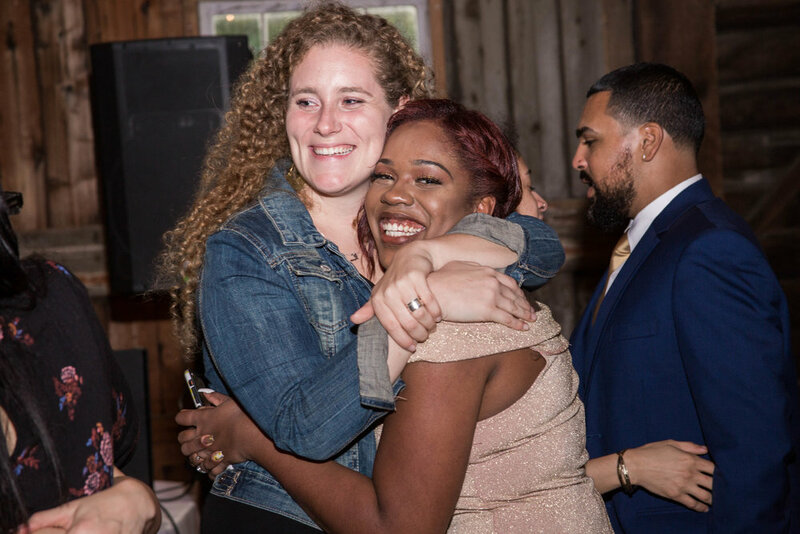 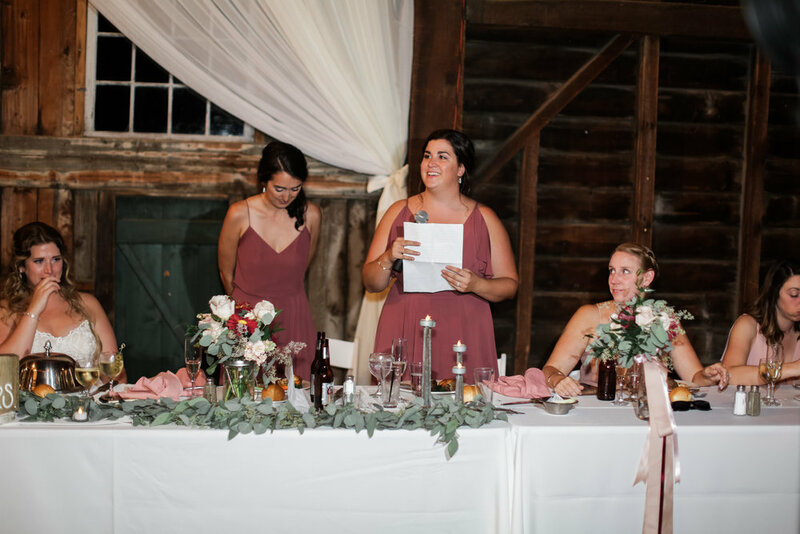 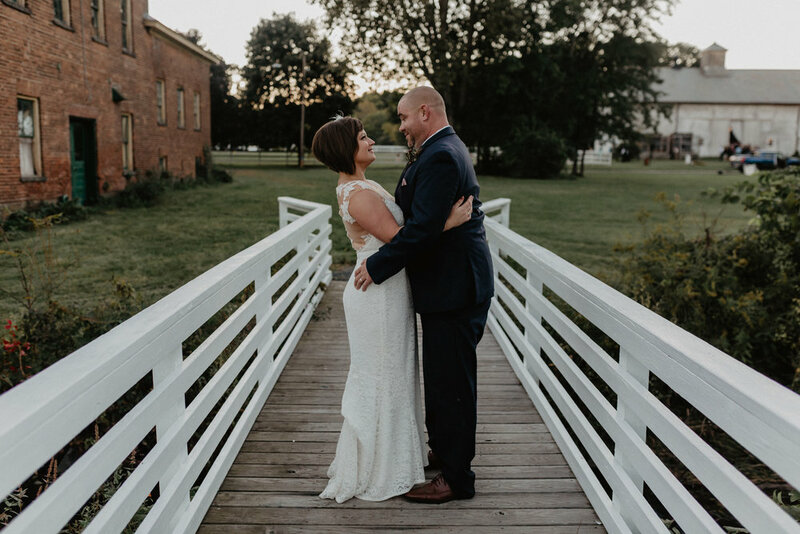 Late fall barn weddings truly have our hearts! 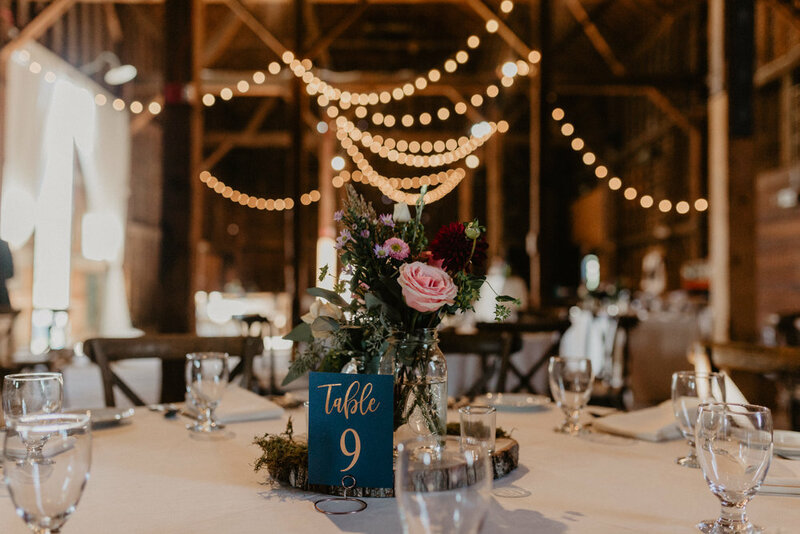 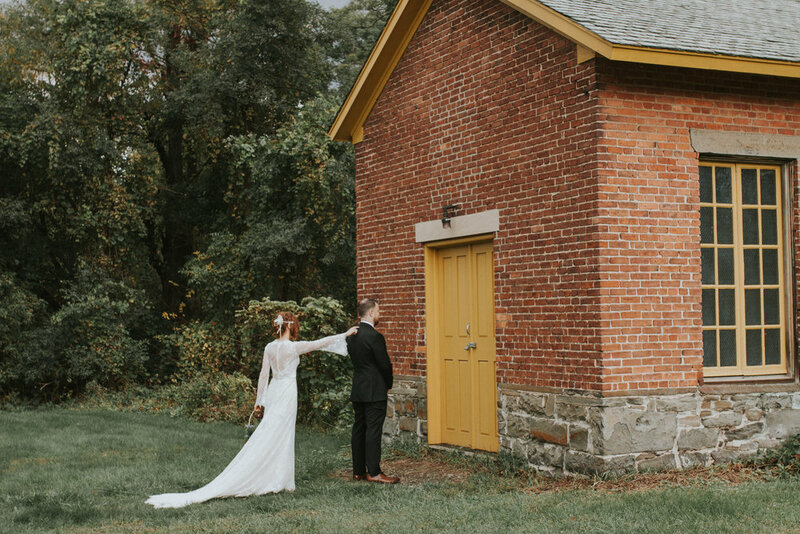 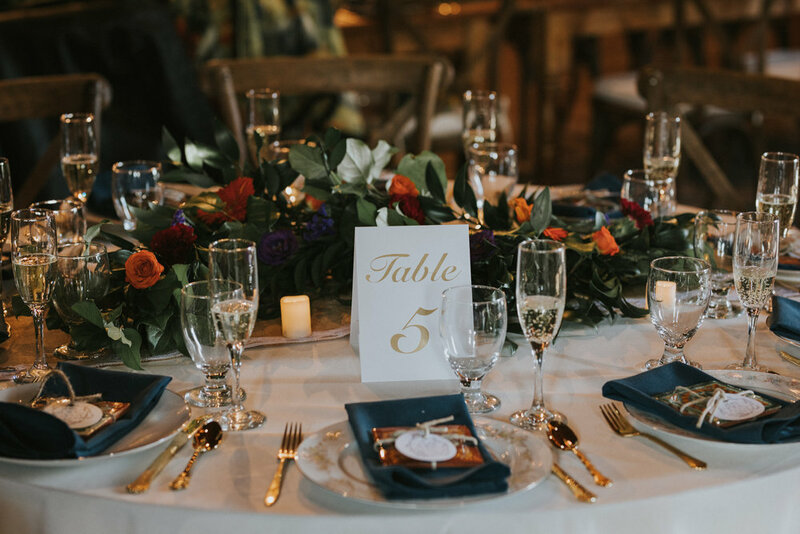 Not only because we have a stunning barn at Shaker Heritage, but there’s nothing more perfectly fall than an outdoor wedding space filled with folliage, beautiful grounds and amazing people! 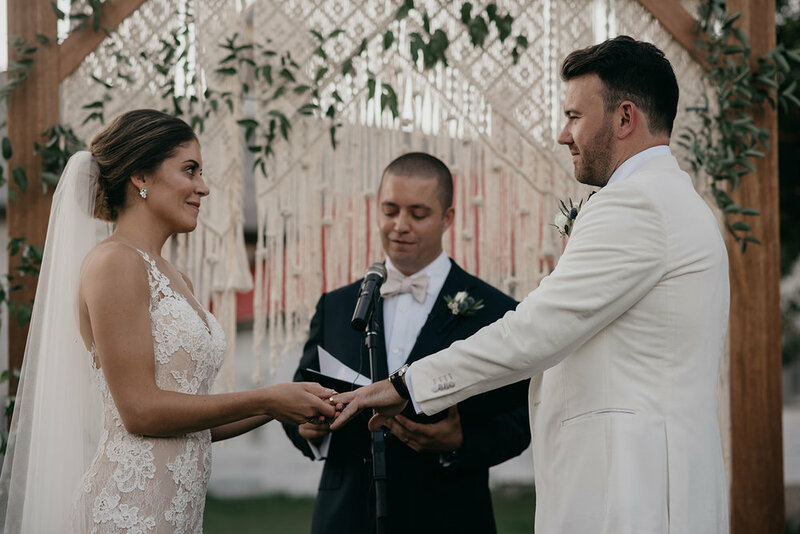 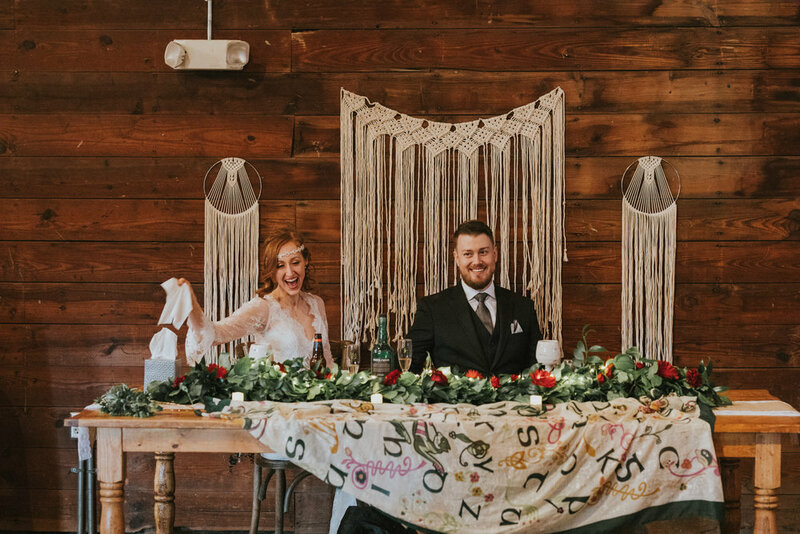 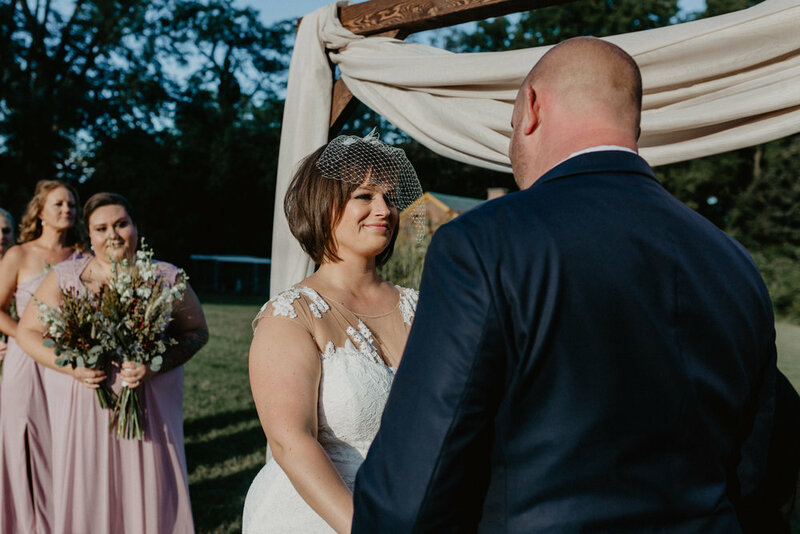 These two brought their a-game with planning and details (smoke bombs, floral hoops, and macrame hangings) and we were not surprised how amazing their wedding day details were once we learned they are the owners of a wedding video company called Gili Films! 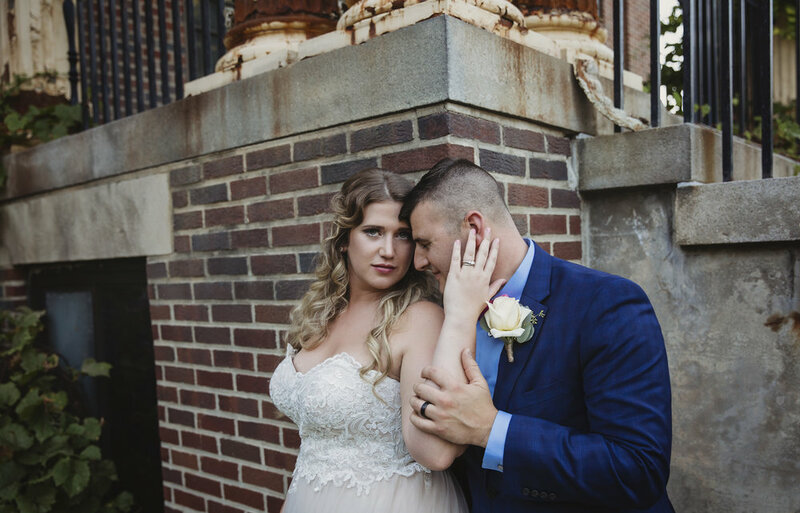 They’ve captured weddings and knew exactly how they wanted theirs to be. 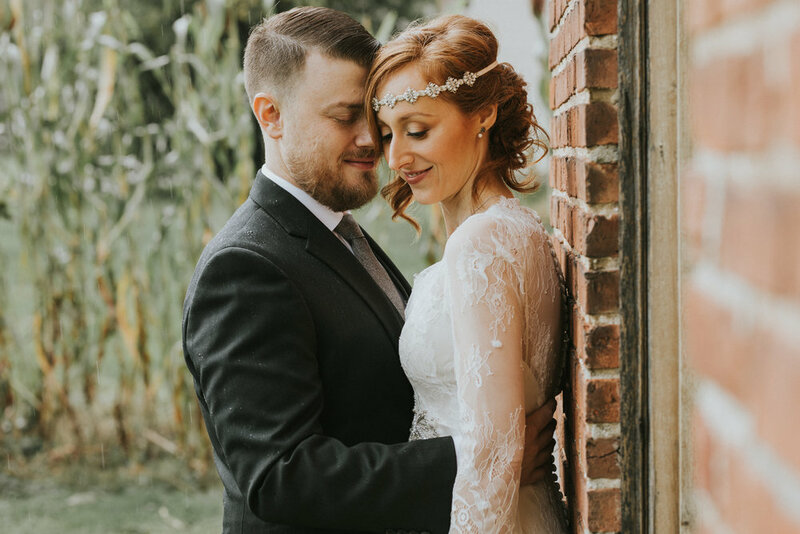 There’s nothing more perfect that that! 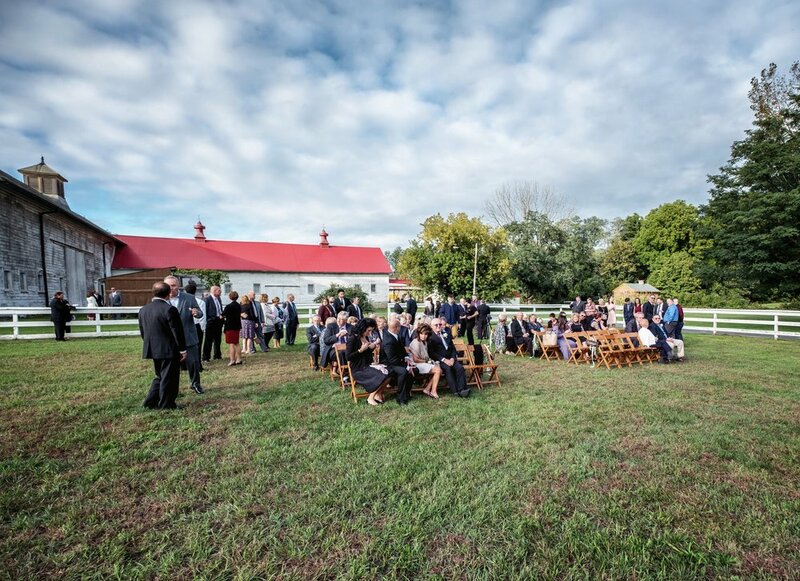 Thanks to all of the vendors who made this late fall barn wedding at shaker heritage AMAZING! 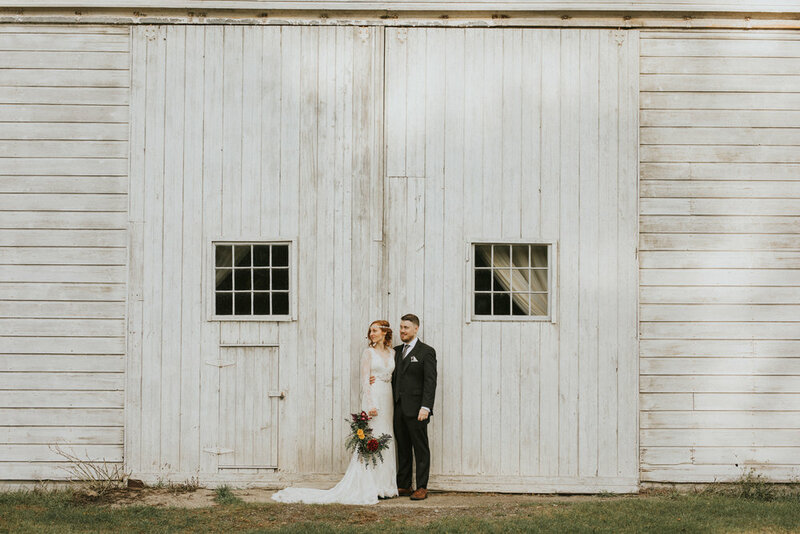 We are so thrilled to have a new fall barn wedding up on the blog for you to take a peek at from last year! 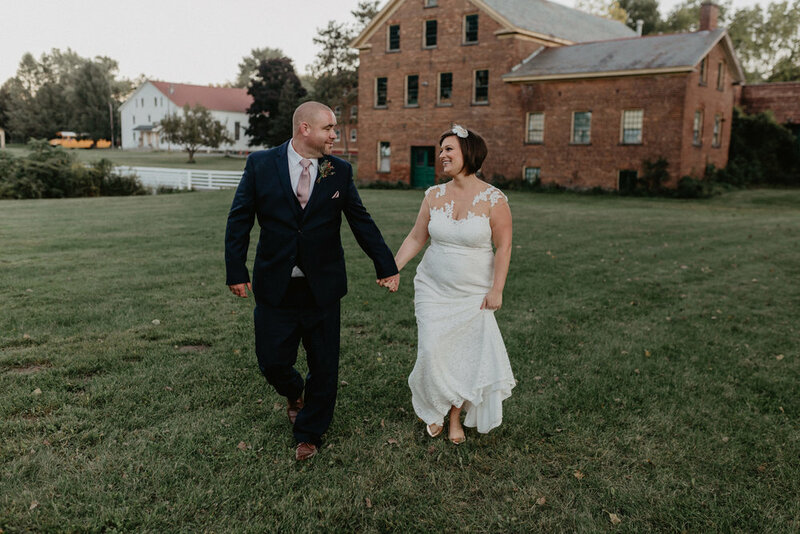 Melissa was one of our sweetest brides (we are still swooning over her dress!) 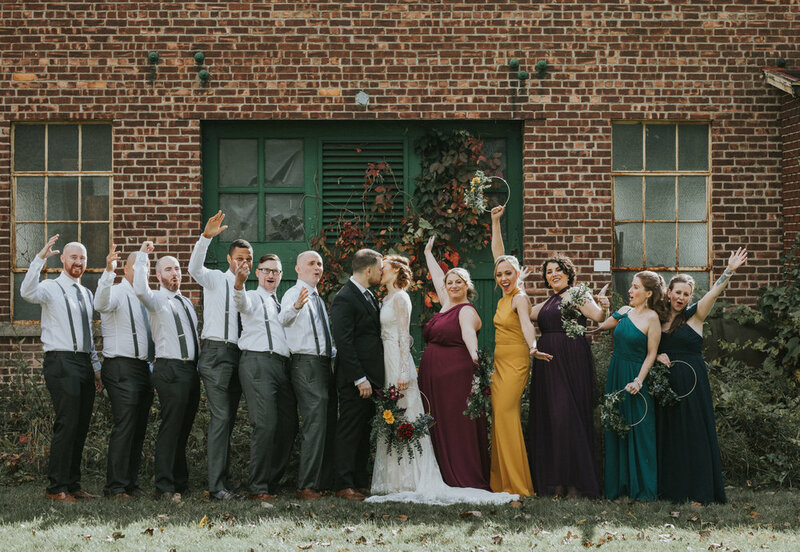 and we love love love a fall wedding! 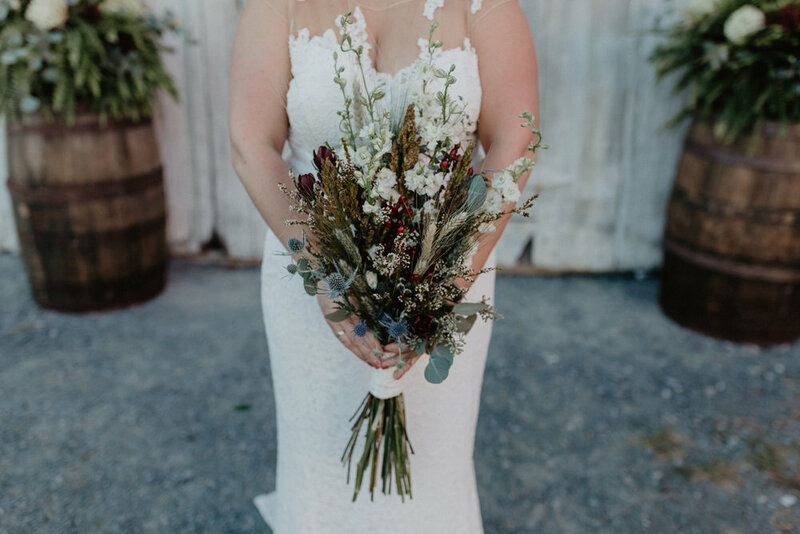 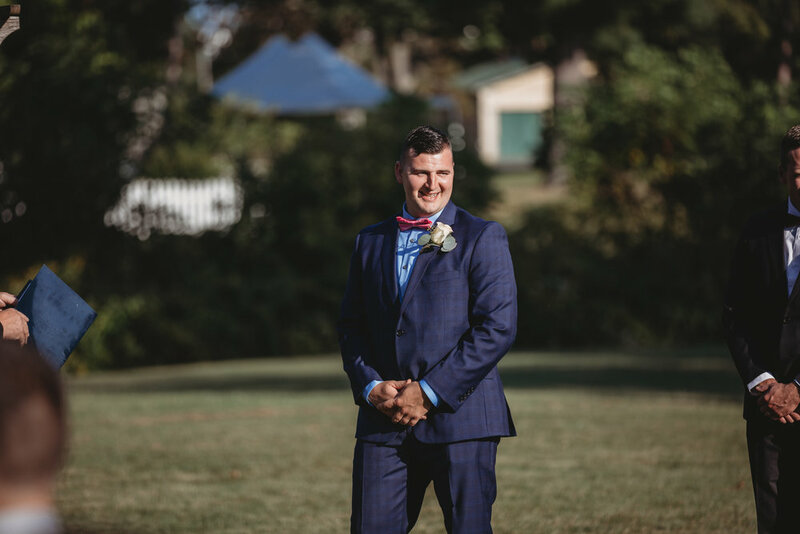 Thank you to Photo Phrame Photography for the amazing wedding photos! 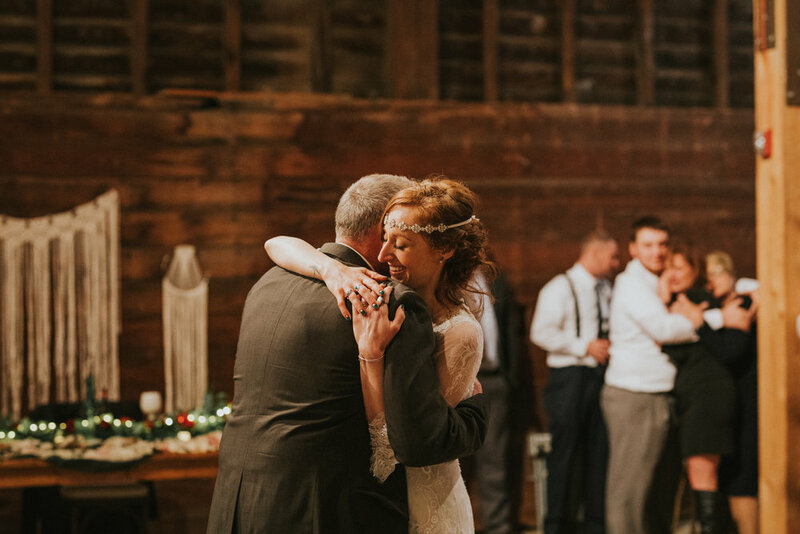 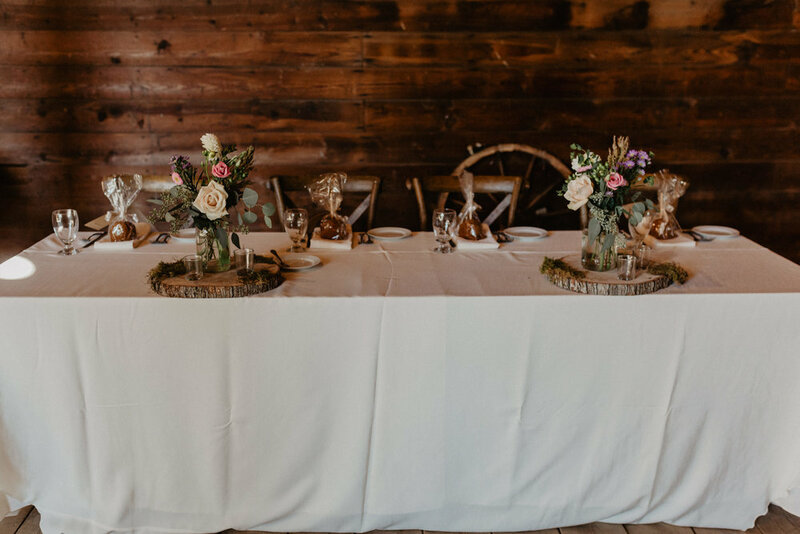 Thank you to all of the vendors who made this upstate New York barn wedding, amazing! 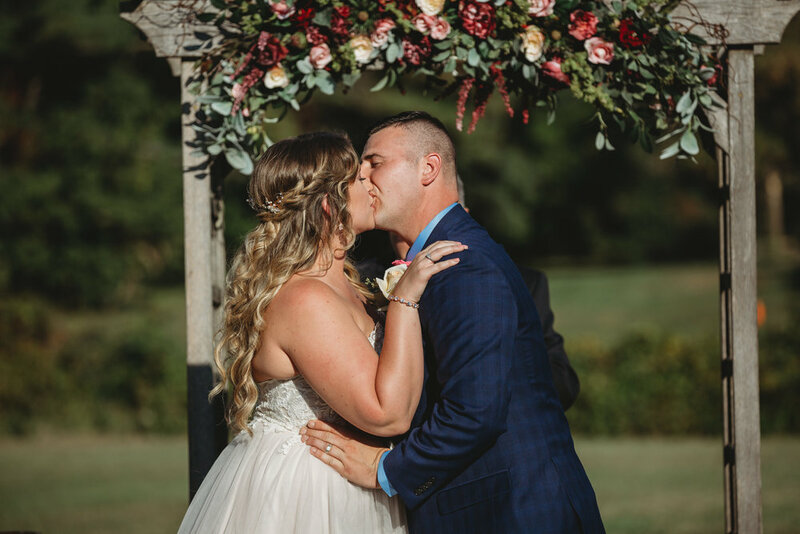 Thank you to all of the vendors who made this wedding amazing! 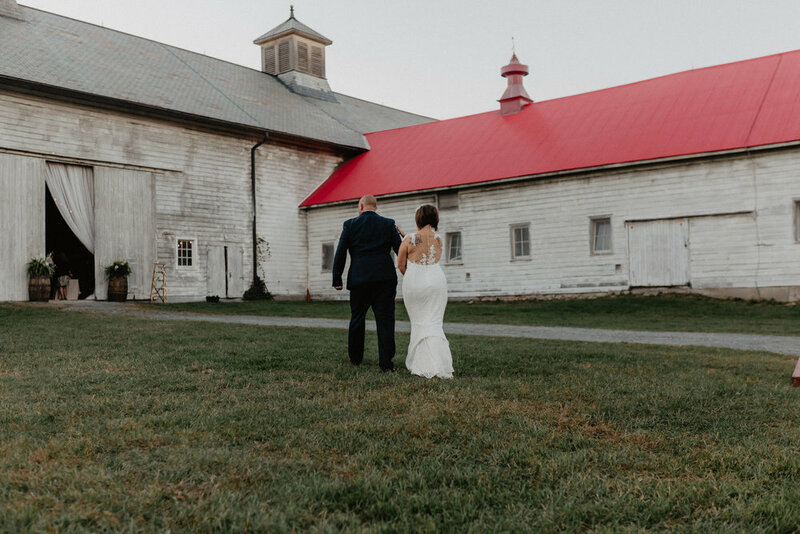 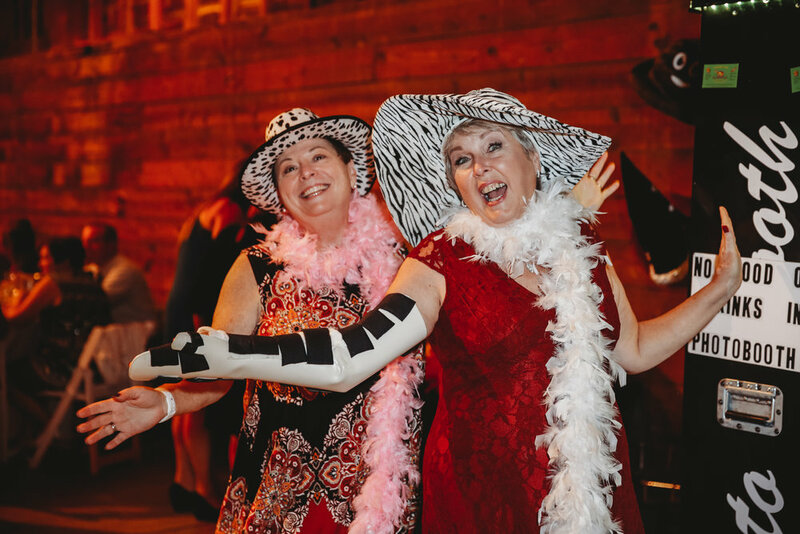 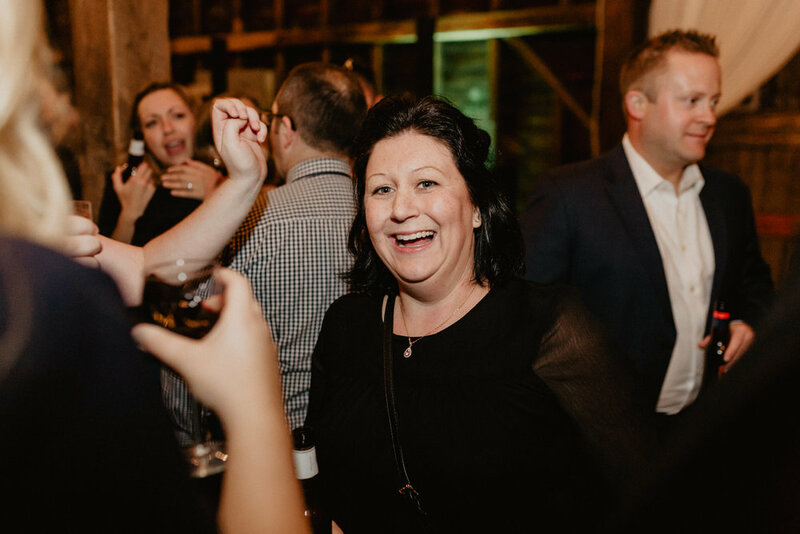 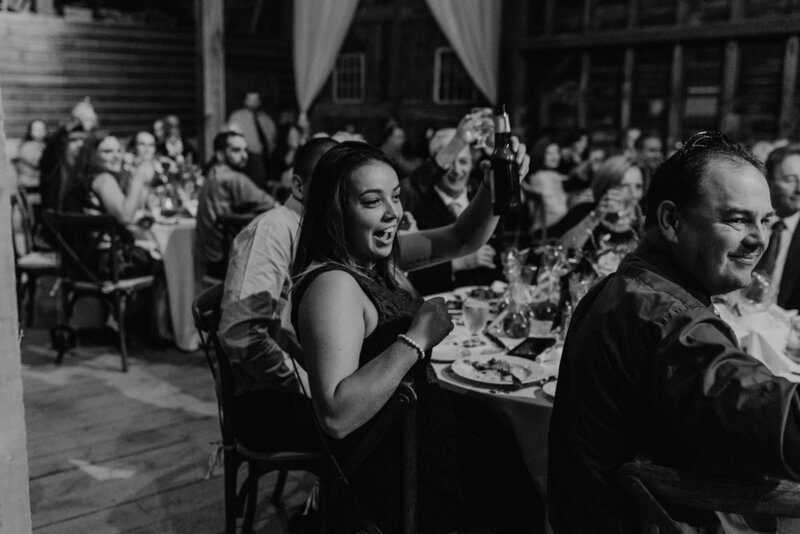 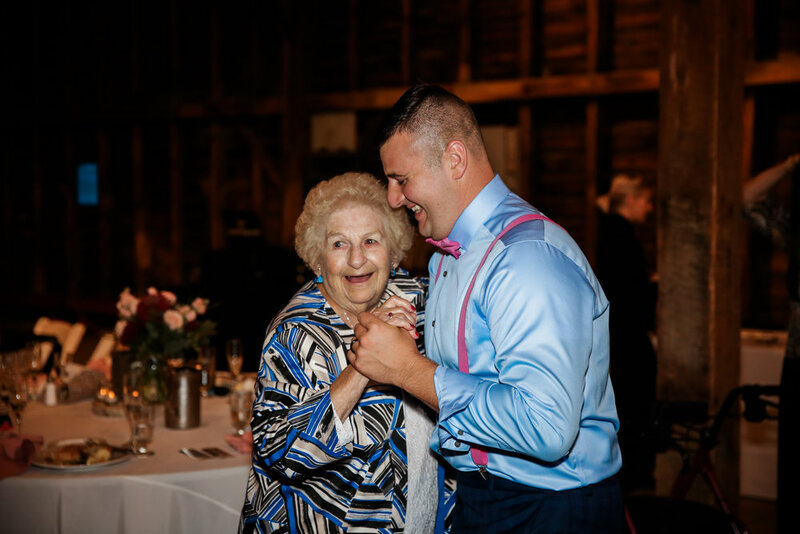 Thank you to the pros who made this Shaker Barn wedding absolutely awesome! 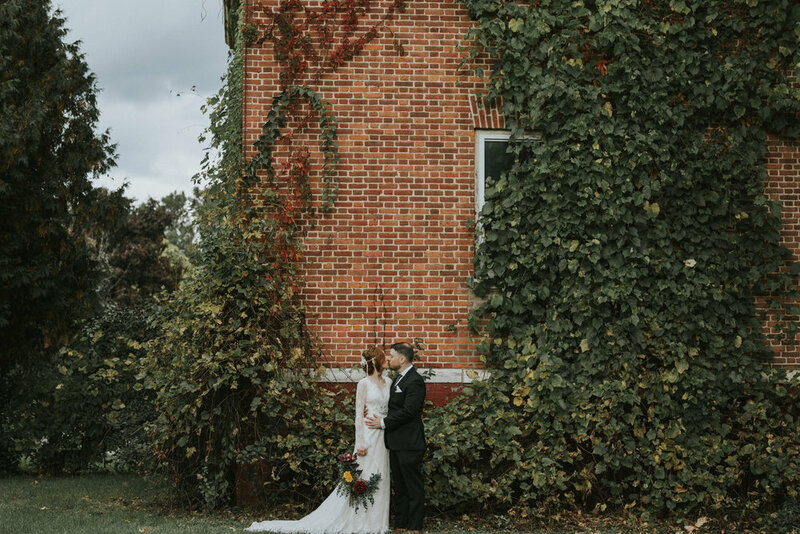 The perfect fall day for a wedding at Shaker Heritage Barn and these two looked amazing! 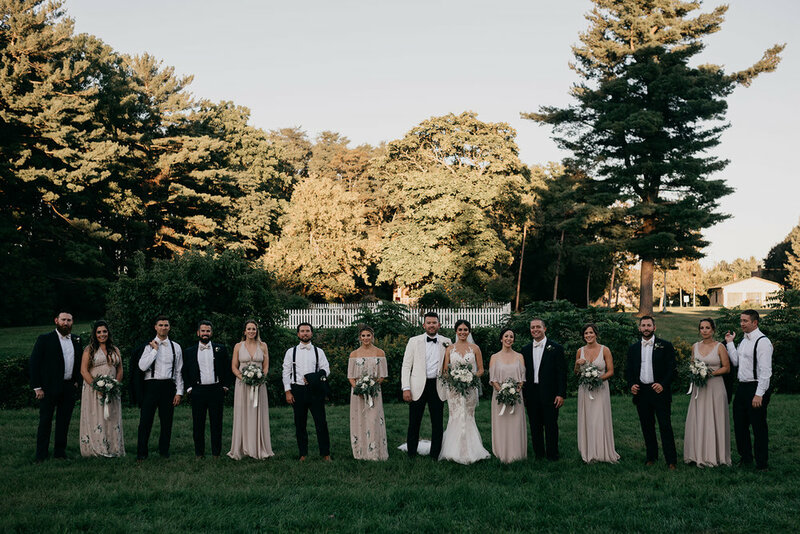 The perfect outfits, flowers to die for, lots of friends, family, and laughter... there's nothing better! 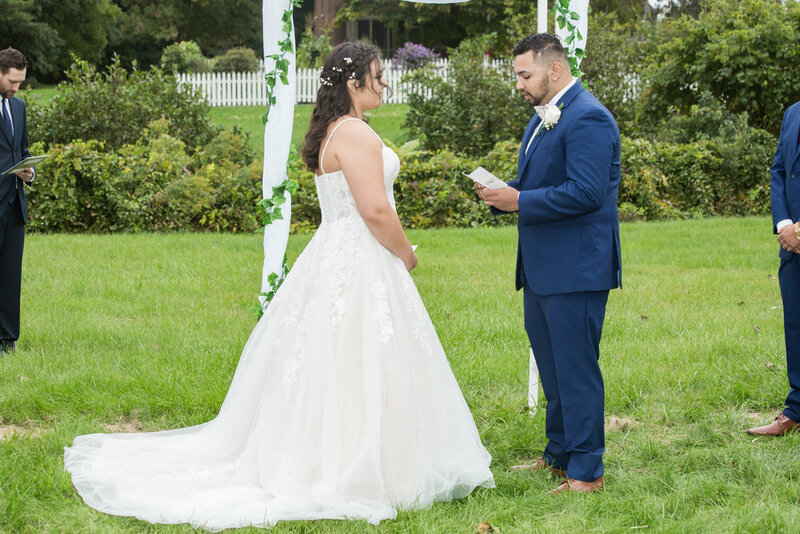 Thanks to From the Heart Photography for the wonderful images of their wedding day!